Suitable for puppies up to 18 weeks, our Puppy Socialisation Class is the most important class your dog will ever attend. 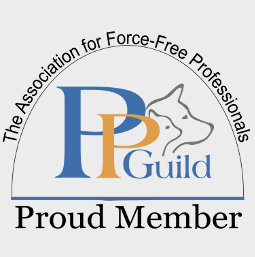 This class equips your dog with the life skills to grow into a happy, confident dog. It’s packed full of information to help you guide your puppy through the sometimes challenging puppy months and will set you and your pup on the path to success. 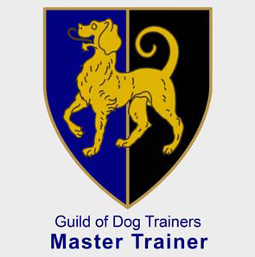 Built around our reward-based positive training ethos, whether this is your first puppy, or you’ve always had dogs, this is the place to begin your training journey. Most importantly: our classes are fun! Training is carried out in a positive, reward-based, manner; scientifically proven to be the best way to train!